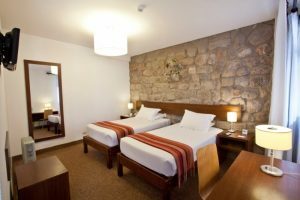 Next to the hotel´s entrance you will find the dining room where the buffet breakfast is served and a cozy hall where you will be able to check in. 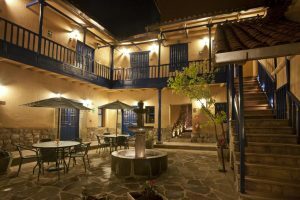 The rooms are located around the indoor patios, with large windows that let in the amazing colors of the Peruvian highlands. 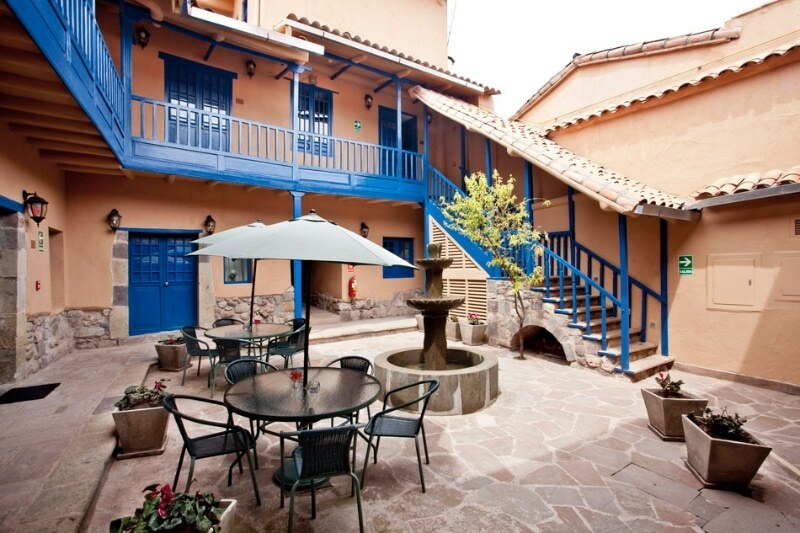 Tierra Viva Cusco Saphi Hotel is decorated with designs made by local Cusco craftsmen and is surrounded by the plants, flowers and trees of the Andes. 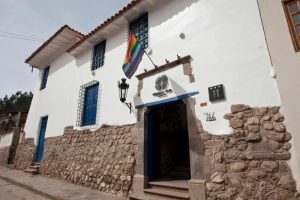 Tierra Viva Cusco Saphi Hotel´s staff is ready to guide and assist you in anything you may need, such as tourist information about Cusco and its whereabouts, medical assistance, currency exchange, laundry service or free availability of oxygen. Additionally, guests who arrive by air are offered transportation to our hotel as a courtesy, free of charge.